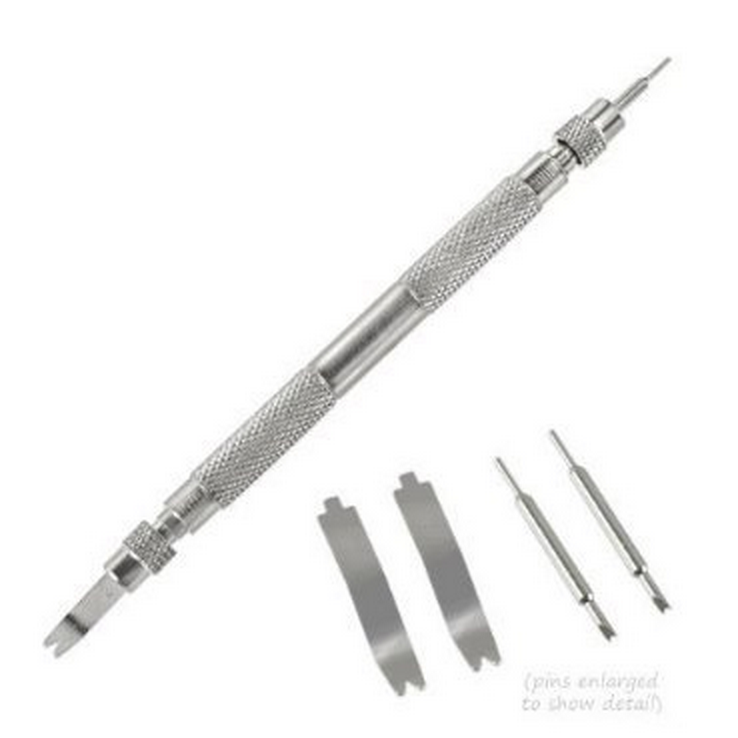 You can also try to use a small flat precision screwdriver, for example one from an eyeglass repair tool. Warning some users have cracked the back casing of their watch from using precision screwdriver. Be careful while doing this! Find a Replacement Moto360 Watch Band or Strap! Turn the watch over, use the flat head to push the leather strap out of the way and get to the spring. Repeat on either side of the band for both sides. Take out the metal spring from the original band and put aside. Insert the spring from the old band into the steel band. On one side, insert the spring into the watch. On the opposite side, use your finger nail to push down on the spring and fit in. You can also use the screwdriver just be careful not to scratch your watch or bracelet. It's actually much easier and safer to use a spring bar tool, some users have damaged and cracked their watch trying to use a precision flat head... be warned! Very useful, Thanks. Is it true that changing the band can break the watch? Is it true that changing the band can break the watch? If you aren't careful you could do damage. The reason is that the back of the Moto 360 is very thin plastic so it's fragile. Too much force on it could cause it to crack. Thanks for the details, have steel pebble band, watch arrives tomorrow! this is an awesome info! looking forward for more shares! Awesome, I didn't know other bands can be used for Moto 360! Apparently this has been happening with even the regular wrist bands for the 360. Luckily seems to be about the same process as my original pebble! Thanks for the tips, loving the info. Great write up! I followed this and it worked well.